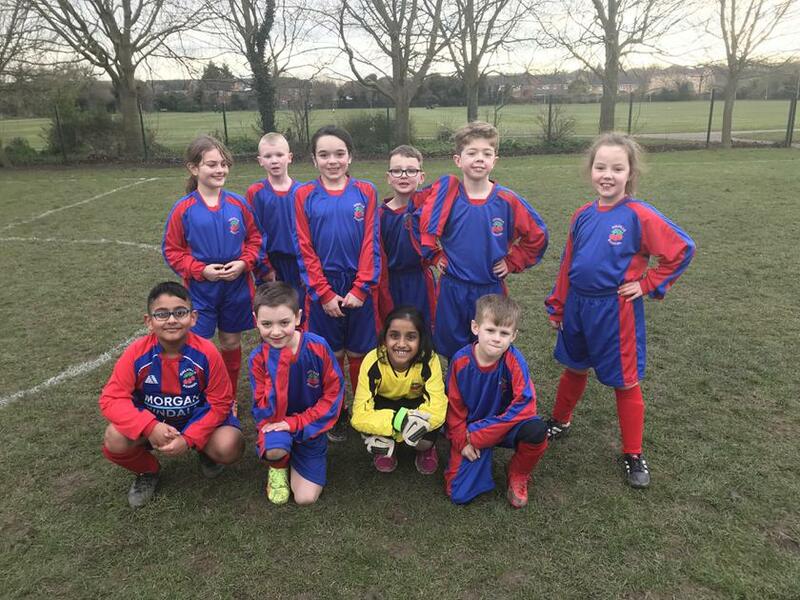 Well done to all our students from years three and four who took part in our matches against Sancton Wood Primary School. It was really pleasing to see such a high level of skill on display. The first match was drawn 2-2 with Bobby scoring both of our goals. An excellent save from Daniel and great defending by Jack prevented a last minute loss. 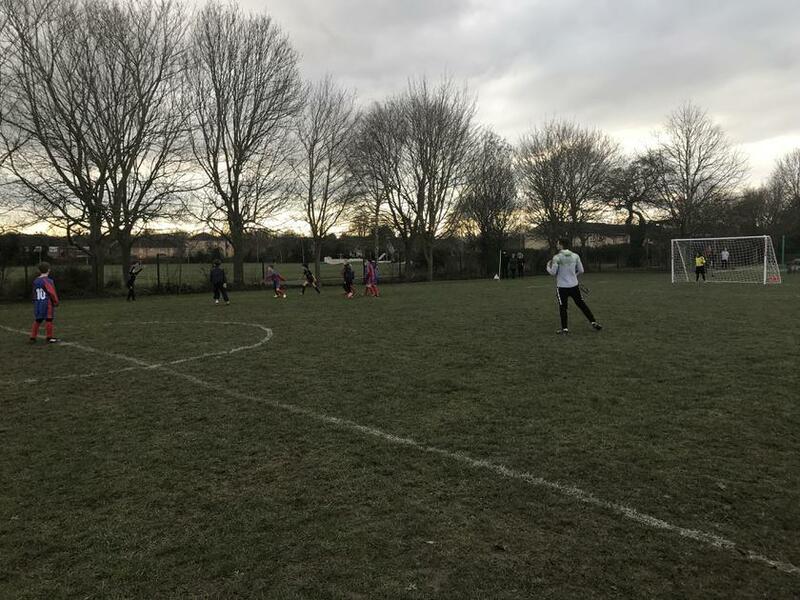 In the second game our team proved too strong for the opposition, Colville running out 5-0 winners. Special mention to Grace (1), Alfie (1) and Oliver (3) for their goals.